I think they got the story all wrong. Perhaps worse, the story failed to discuss the implications, which are especially dire for environmental and public health protections, which are being sacrificed at the alter of economic interests, with little or no public debate (with one exception). The story headline (“no rubber stamp“) and the rhetoric (“toughest and most selective governor in recent history“) form a narrative that is complimentary and supports the Governor. Instead, that narrative should be about anti-democratic executive over-reach and unchecked abuse of executive power. In addition to Christie’s record number of vetoes and demagogic attack rhetoric, he has issued numerous Executive Orders, many of which trample on legislative powers. Consolidation of control over regulatory policy in the Lt. Gov. 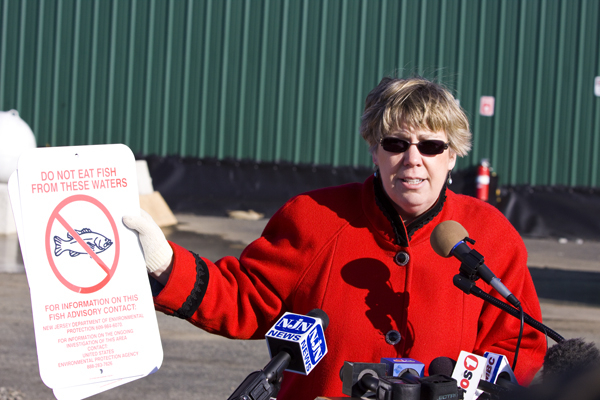 The public policy established by the Legislature is under attack by Christie’s Executive action. 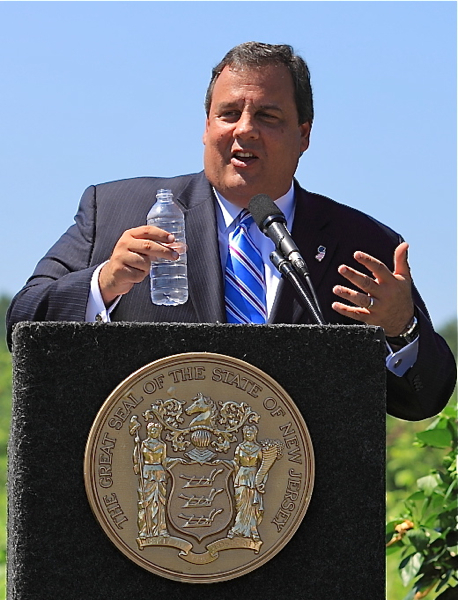 Christie’s Executive Order’s and DEP’s regulatory initiatives often include policies, criteria, and standards that are either not found in the enabling legislation, or flat out contradict the Legislatively set policy. Yet, aside from the Joint Resolution (SCR239) to block DEP’s waiver rule, oversight hearings onÂ DEP’s proposed privatization of land use permit reviews, and the reversal of DEP’s proposed elimination of the D&R Canal Commission, there has been virtually no legislative oversight or pushback. Christie has even challenged federal EPA oversight and anticipated “confrontations”(watch YouTube), e.g. WQMP (sewer) rules, TMDL for Barnegat Bay, et al. This vast over-reach needs to be resisted by the public and the legislature in 2012 – and backed up by the Obama EPA.